Look below for up-to-date Olive Branch homes for sale! Olive Branch is a city in DeSoto County, Mississippi. 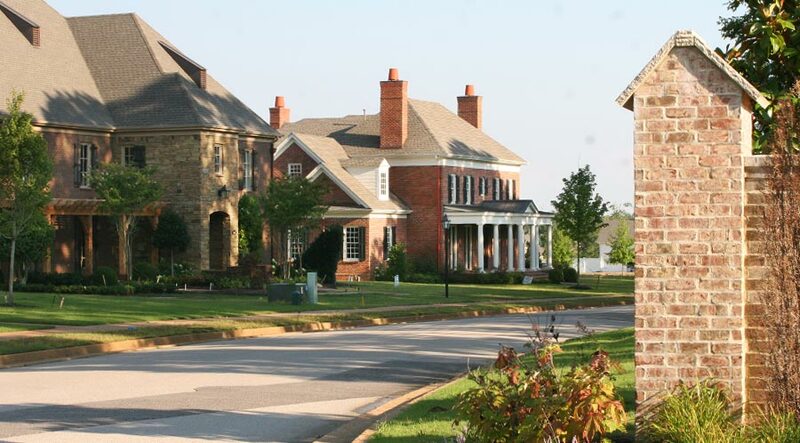 From 1990 to 2010, Olive Branch was the fastest-growing city in the United States, with a growth rate of 838%. For more information regarding properties for sale in Olive Branch, MS or to organize a private showing, contact your Mississippi real estate experts today. Read more about Olive Branch real estate. Considering the purchase of a property in Olive Branch? Call your local real estate team, the John Quinn Team, at (901) 685-6000. Our community of real estate agents will help you navigate the Olive Branch, Mississippi real estate market. Olive Branch is a suburb of Memphis, Tennessee, and is part of the Memphis Metropolitan Statistical Area, a region that consists of three counties in southwest Tennessee, five counties in northwest Mississippi, and two counties in eastern Arkansas. The population was 35,457 at the 2014 census, up from 21,054 in 2000. Located adjacent to the Mid-South's leading metropolitan center, Olive Branch offers the best of two worlds — pleasant, comfortable, uncongested living and employment all less than 30 minutes from the cultural, financial, and distribution center of the Mid-South. Olive Branch has been identified as the fastest growing city in the United States, with over 36,000 people calling it home. 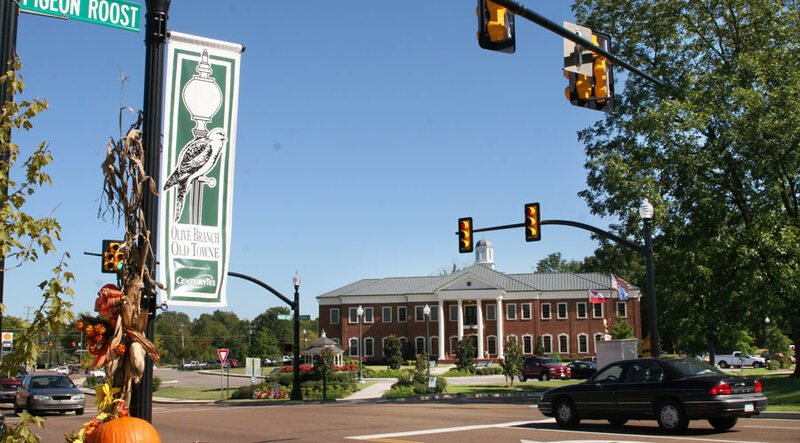 Olive Branch consistently receives the Keep Mississippi Beautiful and Urban Forestry awards, and the city takes pride in keeping their parks, streets, and town centers pristine. Olive Branch boasts of fabulous shopping centers, the Old Towne district with buildings that date back one hundred years, lovely residential neighborhoods, and top-rated school districts! Preparing to purchase a home in Olive Branch? Allow our Mississippi real estate team to help you through the process of buying your new house or selling your current residence. As local real estate agents, we have up-to-date information on the distinct market dynamics of Olive Branch properties. To learn more about agent representation for Olive Branch buyers and sellers, connect with the John Quinn Team. Looking to sell your Mississippi property? Visit our CMA page for a free home evaluation in Olive Branch within moments!